On Wednesday night, August 19, the Women of Wardrobe held their annual Sizzling Summer Soiree at Tootsies in Highland Village and STP Images was there to capture all the fun. 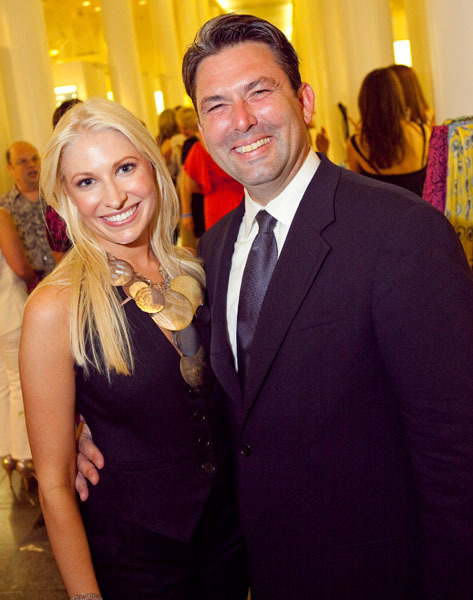 The Women of Wardrobe is a young professional group that is part of the very popular Dress for Success. The mission of Dress for Success is to promote the economic independence of disadvantaged women by providing professional attire, a network of support and the career development tools to help women thrive in work and in life. 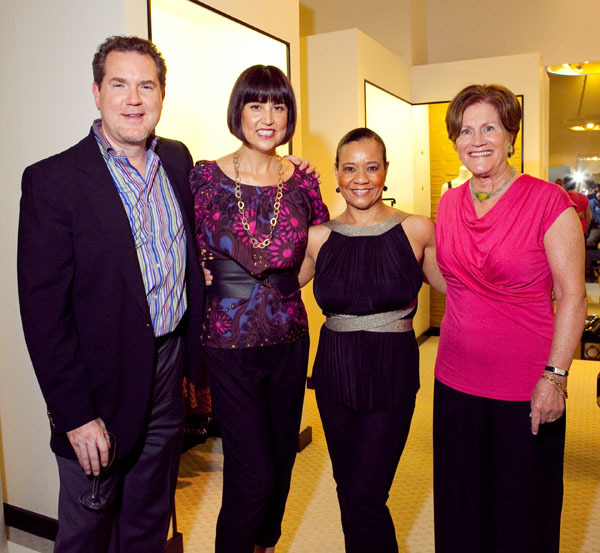 Dress for Success Houston has grown from serving three non-profit member organizations to serving over 110 non-profit sites in the Houston Metropolitan area. 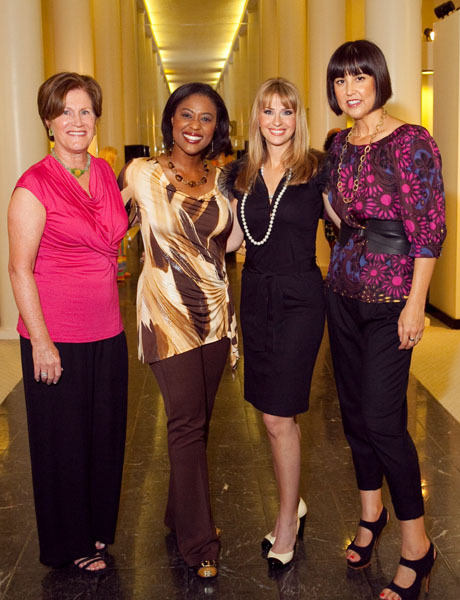 Dress for Success Houston has suited thousands of women, reflecting the overwhelming need in the Houston community. The Momentum Audi sponsored event packed Tootsies to the walls to see unique fashions designed by Trina Turk, enjoy food bites from the Captial Grille and tasty adult beverages from TY-KU. You can tell by the photos below that if you weren’t there, you really missed a good time. The best part about it is that all of this fun supported the Women of Wardrobe in their mission to help the Houston professional community. 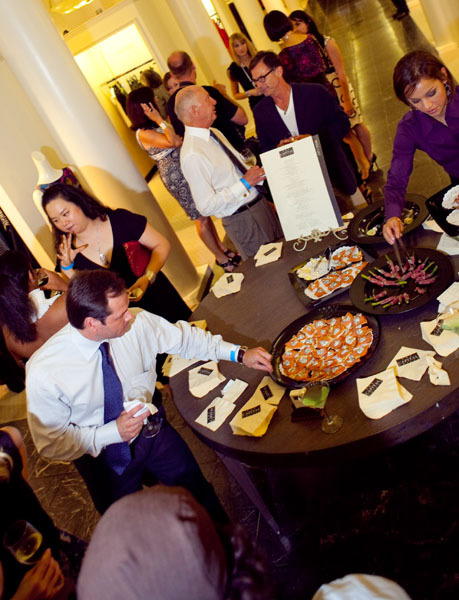 Thank the sponsores by patronizing their businesses and let STP Images know if we can help you with your next event. TO SEE ALL THE PHOTOS FROM THIS EVENT OR TO PURCHASE JPG FILES OR PRINTS, CLICK HERE.